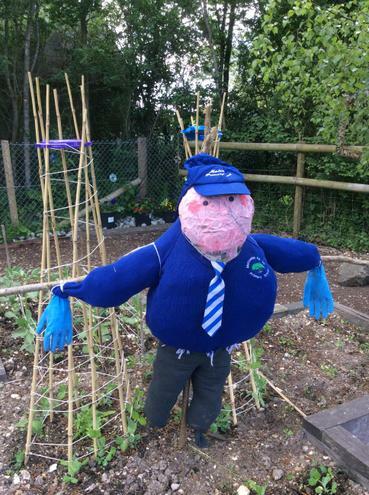 The National Curriculum 2014 states that “pupils should be taught to develop their design & technology capability through combining their designing and making skills with knowledge and understanding in order to design and make products”. Our objective is to teach practical skills through the process of designing, making and evaluating. This forms the basis of a problem-solving approach to projects, which include mechanics, hydraulics, electronics, textiles and home economics. Wren class designed and made coloured glasses. They worked hard to follow their plans accurately. Year 5 visited The Shaftesbury School to take part in a DT workshop linked with their topic Incredible Inventions. They made moving cars using a variety of different tools and equipment . Swallows made pizzas from scratch, including the sauce. Yum! We have been making salt dough snails and sewing owls in Ducklings Class. Wren Class designed and made castle models in groups. We checked our final products against our design criteria and thought about what we could do differently next time. 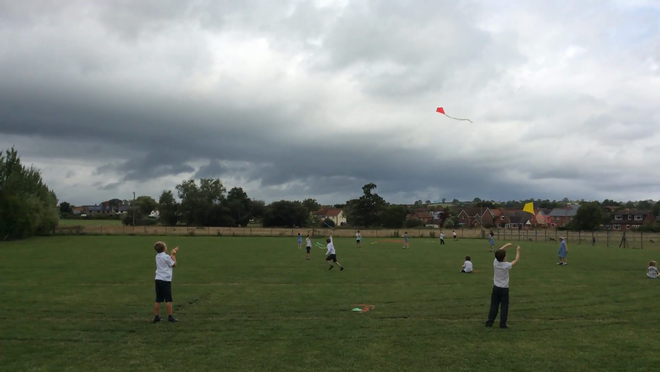 Robins class made kites on the last day of summer term! We had so much fun testing them out! Year two designs their own London buses! Swallows have designed and made their own tie-dye t-shirts! 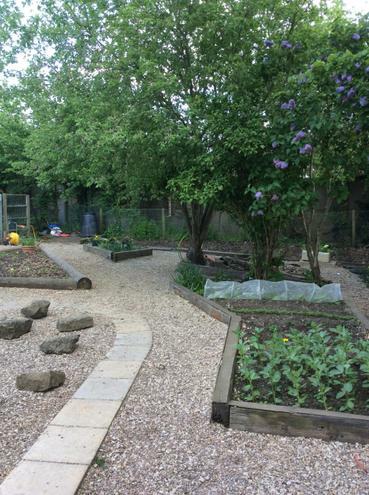 As the new curriculum has a strong focus on healthy eating, we have transformed our spiritual garden! 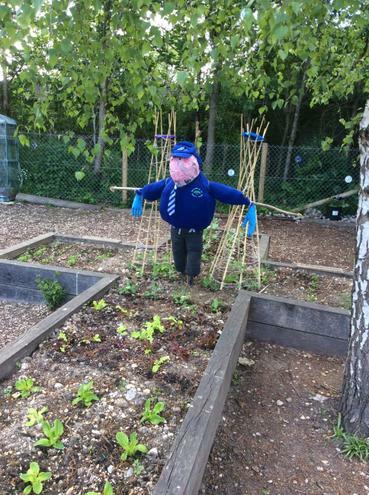 There is now all types of herbs and vegetables growing such as strawberries, beans, potatoes, carrots, beetroot and lettuce. For their India topic, Year 3 made Naan bread by researching traditional recipes and ingredients . Both Wrens and Swallows have practiced their sewing skills this term! Wrens made felt owls and Swallows made their own money purses. Making sandwiches using cress that we have grown! Food: Making fat balls for birds to eat!